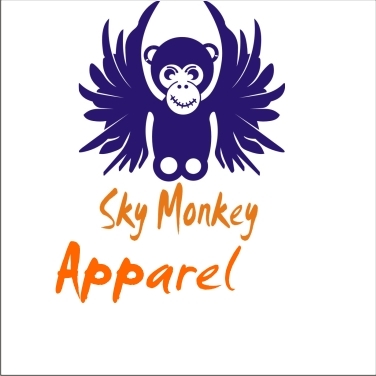 Sky Monkey – Sky monkey's are in the air, that's were the magic happends . At sky monkey we believe that comfort is not an option but a given. We find that flying comfortably makes flying better and more fun. That's why we have the SMC system, the Sky Monkey Comfort System. Curious to find out more? Click below. Get connected to your part of the site. Get to know the Gorilla 250. 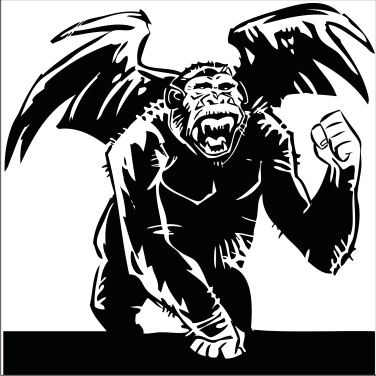 You wil find all the ins and outs about the Gorilla here. In need of a new wing or a spare? Check out our apparel. Hats, shirts, shoes and more. Want our logo on something else? Email us or use whatsapp. In need of some spare parts, don’t worry, we will get you in the air again. Here you wil find all spare parts. 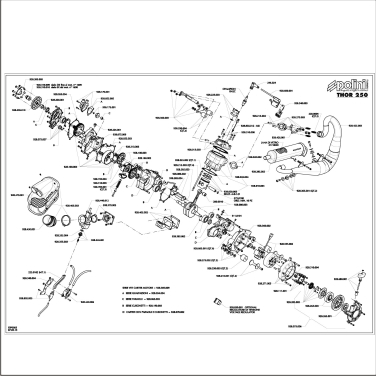 Send the part numbers you need by email. 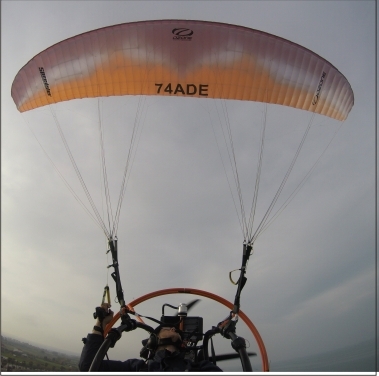 Sky Monkey 'Gorilla' from Sky Monkey Paramotors on Vimeo. Send us an email, text, Whatsapp +31615097275, or just call us. The Gorilla, 250 cc raw power. we are working on a new thing, its name is not in the open jet but it will be there in a view months. keep coming back and see whats happening. Just mail, call, or app us.